Makau was living with his elderly grandmother after his parents both died. Because there was no income in the home, they depended on neighbors willing to give them food or help with basic needs. 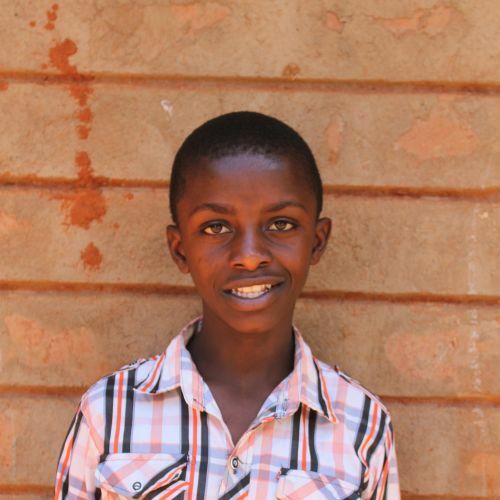 Living in the Kids Alive home is a huge blessing to Makau, since he now receives the nutrition and education he needs. He is a joyful, obedient boy who is at the top of his class and loves playing sports.